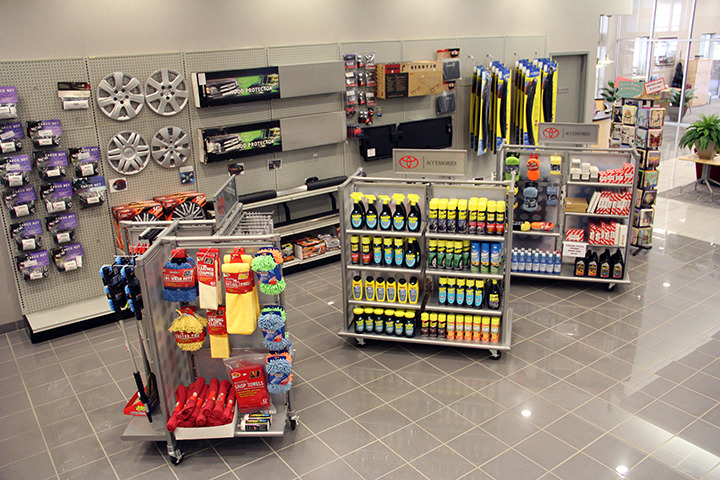 Lancaster Toyota offers an abundance of parts and accessories to our customers. Our Tire Center sells tires of all major brands while all general accessories and more make-specific accessories are available and on sale. The boutique area has a great deal of accessories available so you can browse and select just the accessory you need. 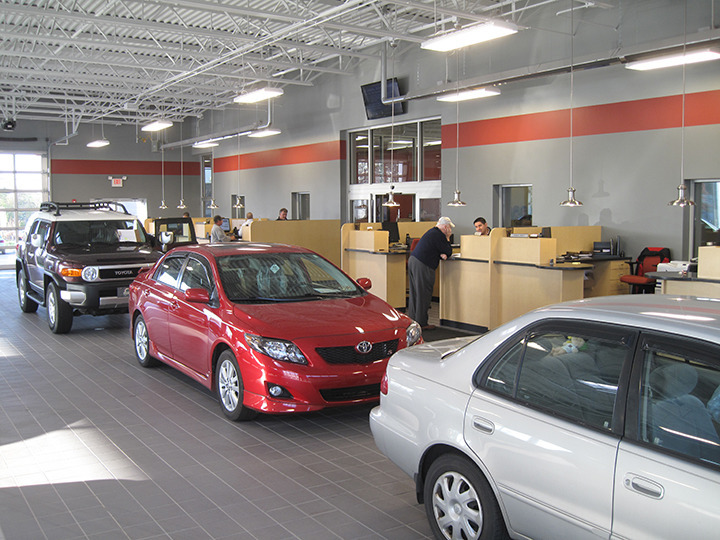 Lancaster Toyota’s service department has a very wide range of services we can provide to our customers. Here is a brief break down of some of the available services. ​ If you have some time to wait for your quick service, Lancaster Toyota’s service department has free WiFi with a large waiting area. Customers can enjoy food and drink while they wait for their serviced vehicle as well as iPads to use while you wait for service. Lancaster Toyota also offers great service specials so the price of your next service won’t take a huge chunk out of that paycheck. Visit our service specials page online for up-to-date specials and discounts. We can’t forget to mention that each vehicle receives a free car wash with every service visit! Here at Lancaster Toyota’s service center, we are the product experts. We have all the necessary equipment and technology to do the job right. The convenient service drive keeps you out of the weather. 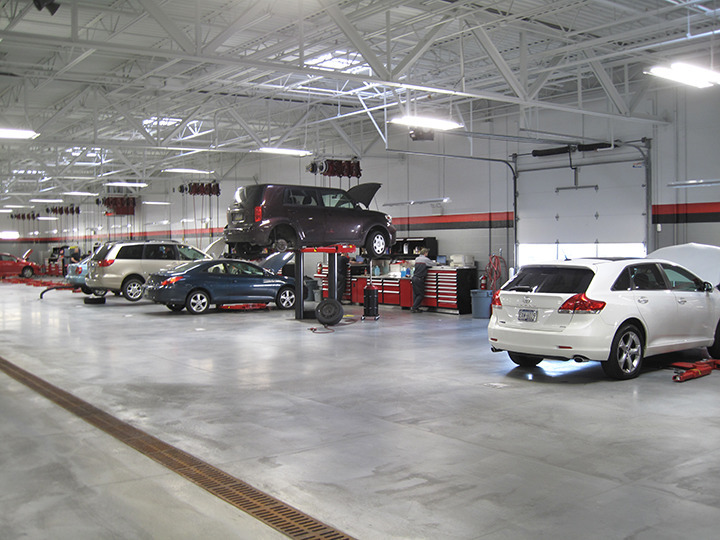 We are open 6 days a week over 70 hours, so schedule your service appointment online today! Please use the buttons below to schedule a service appointment or contact our service department. We can be reached by phone at 888-743-7175.